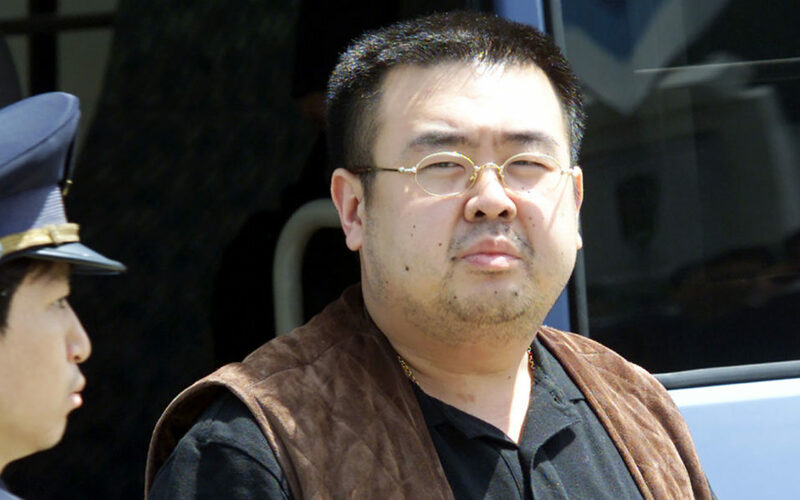 The half-brother of North Korean leader Kim Jong-Un met an unidentified American on a tourist island in Malaysia four days before he was assassinated in a Cold War-style hit, a court heard Monday. Kim Jong-Nam met the man at a hotel in Langkawi on February 9, a witness told the trial of two women accused of the killing that stunned the world. Indonesian Siti Aisyah and Vietnamese Doan Thi Huong allegedly rubbed VX nerve agent on Kim’s face at Kuala Lumpur International Airport on February 13 as he waited to board a flight to Macau. Kim died in agony shortly afterwards and the women were arrested days later. The pair, who face death by hanging if convicted, have pleaded not guilty and said they were tricked into believing they were part of a prank reality TV show, with their lawyers blaming North Korean agents. South Korea also has accused North Korea of ordering the murder, an allegation it denies. At Monday’s trial, defence lawyer Gooi Soon Seng questioned senior investigating police officer Wan Azirul Nizam Che Wan Aziz about an article in the Japanese newspaper Asahi Shimbun, which had reported the meeting in Langkawi. Wan Azirul agreed with Gooi’s statement that Kim met a “Korean-American based in Bangkok” at the hotel. But the officer was unable to reveal the identity of the American or the name of the hotel, often replying to Gooi’s questions that he was either unsure or did not remember. Kim returned to Kuala Lumpur from Langkawi on February 12, the day before he was killed. He had arrived in Malaysia from Macau on February 6. A police computer forensics report seen by an AFP journalist at the court showed that a laptop owned by Kim was last used on February 9, and that a USB pendrive had been connected to it that day.